Facilitating action on tobacco control and prevention within healthcare services globally. Deliver safe quality care for tobacco and nicotine dependence - for every service user, every time and everywhere. Utilise evidence-based standards with a process of self-audit to support continuous improvement. Four network meetings will take place at member sites this year to facilitate discussion on a topic of interest in relation to the Global Network Standards or a speciality area. This is also seen as an opportunity for non-member sites close to the host venue to participate in discussions and to learn more about network membership. In an effort to ‘virtually eliminate’ smoking in Victoria, 24 organisations (including the Victorian Network of Smokefree Healthcare Services - VNSHS) have signed on with great enthusiasm to Target 2025 - which aims to reduce the daily smoking prevalence to 5% by 2025. March 2018 UK National Centre for Smoking Cessation and Training (NCSCT) publication on how to accompany smoking policies in mental health services with appropriate nicotine dependency treatment pathways, staff education, pharmacotherapy (including short acting formulations) and behavioural support options. E-cigarette vapour boosts the production of inflammatory chemicals and disables key protective cells in the lung that keep the air spaces clear of potentially harmful particles, reveals a small experimental study, published online in the journal Thorax. 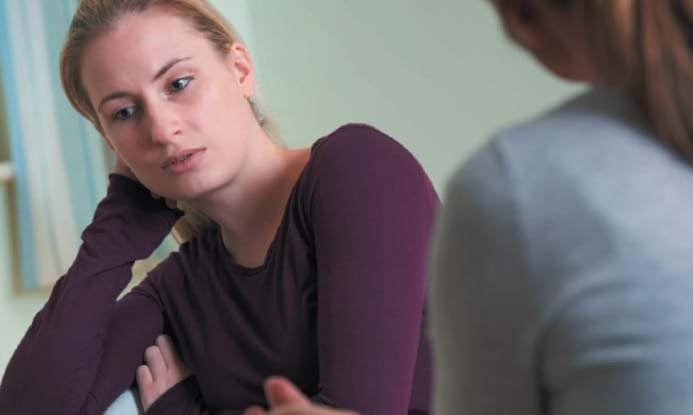 Article reports on results from an online survey of staff and patient perceptions and experiences of a mandated smoke-free policy implemented at health facilities across SA, including mental health sites. How to approach people smoking in a non-smoking area? 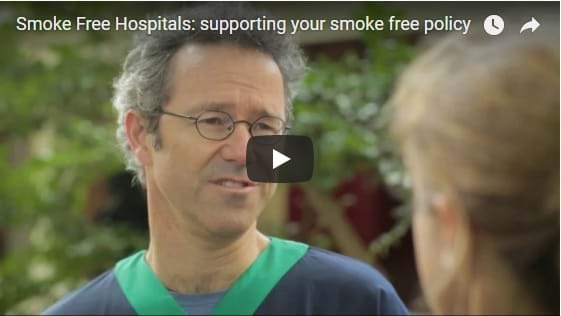 Approaching those who are smoking in a smokefree area can be difficult, so Quit Victoria have some tips to help you approach a smoker in a careful and safe manner. We all know that tobacco consumption is the single most preventable cause of death and disability in the world. It follows that the role of health services is vital - for providing appropriate care to smokers, for providing safe environments and for being a strong voice for action against tobacco. The Victorian Network of Smokefree Healthcare Services (VNSHS) is a regional network of the international organisation, GNTH which aims to facilitate action on tobacco within healthcare services globally. VNSHS was established in 2011 to support the efforts of health services locally and to champion the vital role of health services in tobacco control. Members include metropolitan and regional / rural based services, as well as general and specialised services within acute and community settings.